A large family run business established for over 35 years, We specialise in providing a knowledgeable, reliable and efficient service for installation, repairs, spares and automation. Extremely knowledgeable on product to suit our needs with choosing the correct door and keeping within a very good price bracket, also making it to our specific measurements & requirements. The fitters were fully qualified in every aspect & carried out amazing workmanship showing professionalism throughout. 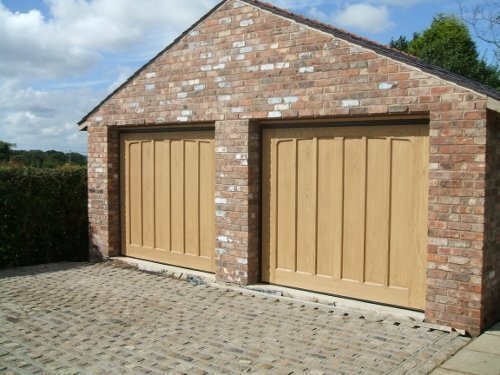 Close contract via 'Garage doors Lancashire' throughout was excellent, they are a 'must' to do business with. Two smashing lads who worked diligently in a professional manner, left job clean and tidy. Good service. Helpful advice and very pleased with fitters. Fitters turned up at time stated. Really nice pleasant guys. They didn't make a drama, just got on with job too - very happy & a big thanks to Garage Doors Lancashire. 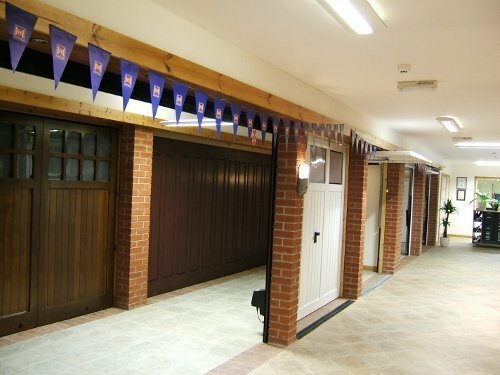 Following our visit to the Garage Doors showroom and following the invaluable professional advice given by friendly and personable staff, we arranged for installation of a sectional door unit. The fitters arrived promptly on the date and time arranged, working quickly and cleanly despite increasingly adverse weather conditions. On completion they took time to explain the operation of the door and left a maintenance leaflet for our information. The icing on the cake was seeing the old doors disappear on the trailer with a gleaming white replacement - what a transformation! From our initial visit to the well-appointed showroom and through to final fitting, the service given has been nothing but First-Class. We have no hesitation in highly recommending this excellent Company. Excellent company - product and installation! Paul and Ste came yesterday (9/6/16) and fitted a new garage doors of German design & construction. From the initial survey through to the finished installation we had had excellent service. The fitters were extremely competent and very professional. I would highly recommend this company to anyone considering replacing their garage doors!! Two conscientious workers, did a good job, polite and professional. The fitters were quick, polite and very efficient. Fantastic service and top quality repair ! 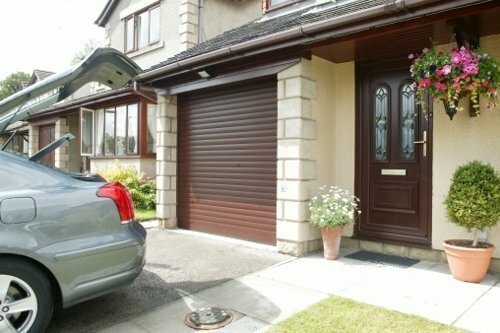 Garage doors Lancashire fitted my Hormann garage door approximately 20 Years ago now. 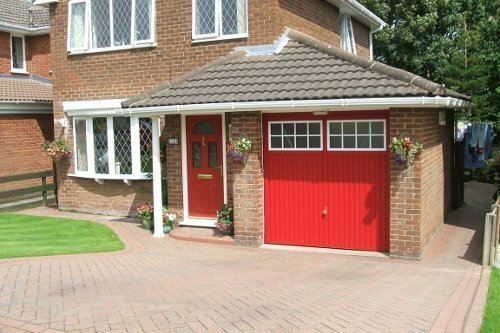 They did a fantastic job then and the garage door was of very high quality. I still have the same door now, which is still very good, but I needed a repair to one of the steel garage door cable and runners on the door. 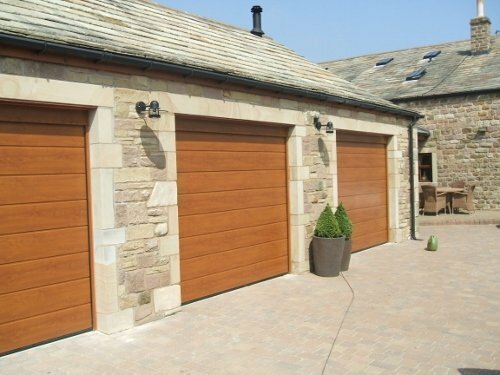 As Garage doors Lancashire also do repairs to doors, I contacted them BY telephone and arranged a repair with the very helpful member of staff I spoke to. The repair was soon carried out by their door fitter/repairer, and credit where credit is due, he did a first rate repair, he was also was very friendly and helpful, and most importantly knew what he was doing and was very professional in his work. The door is as good as new again ( Well almost !) The price was very reasonable, so taking all things into account I have to give them 10/10. Many thanks to all the staff concerned !